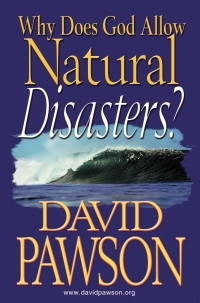 David Pawson looks carefully at what the Bible has to say about the significance of such events which can disrupt the lives of millions, bringing destruction, injury and death. As the number and intensity of such disasters increases, this book answers the need for a thoroughly biblical understanding of a major issue. Click here to purchase the Romanian edition.